The answer: to one of Houston's newest spots to score sweet desserts. From imported fine chocolates to made-to-order cake doughnuts, check out the freshest places serving dessert in Houston. 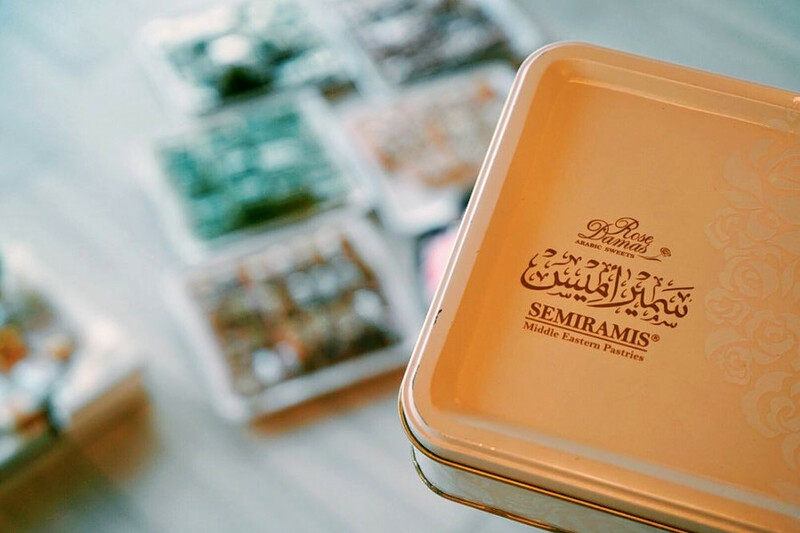 Semiramis imports fine Middle Eastern pastries, chocolates and other treats from Jordan. According to its site, it was founded in Damascus, Syria, in 1928, then expanded to Amman, Jordan, where all of its products are made. Yelpers are excited about Semiramis, which currently holds five stars out of 11 reviews on the site. Brian D., who reviewed the shop on March 30, wrote, "Such a wide variety of sweets! I love it because it's authentic chocolate and so delicious! The atmosphere is luxury and beautiful! If you're looking for a Mediterranean treat, try out Semiramis!" 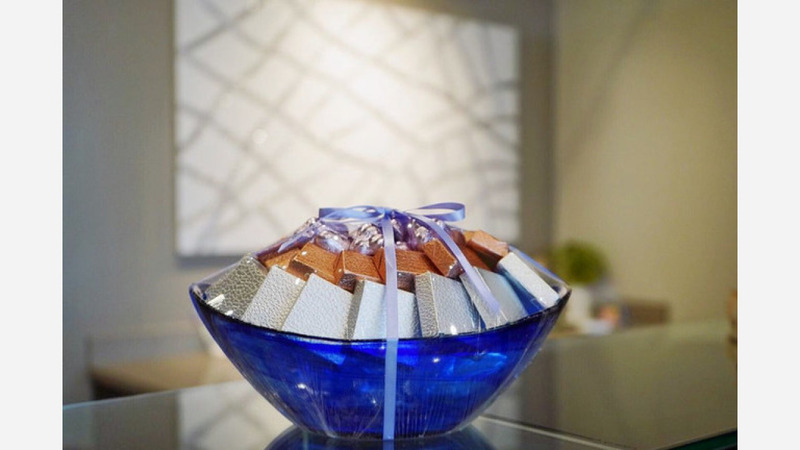 Yelper Noor N. wrote, "As a chocolate lover, I am very selective with my chocolates but I can confirm that this exceeded all my expectations. Not only is their chocolate imported from the Middle East, but it's probably the best chocolate I've had in Houston!" Semiramis is open from 10 a.m.-8 p.m. on Monday-Saturday and noon-6 p.m. on Sunday. Homebunz is a food stand at the Westchase District Farmers Market and the Tomball Farmers Market, offering a variety of cinnamon buns. The business also caters and offers delivery. Find out more on its website. Homebunz is off to a strong start with five stars out of five reviews on Yelp. 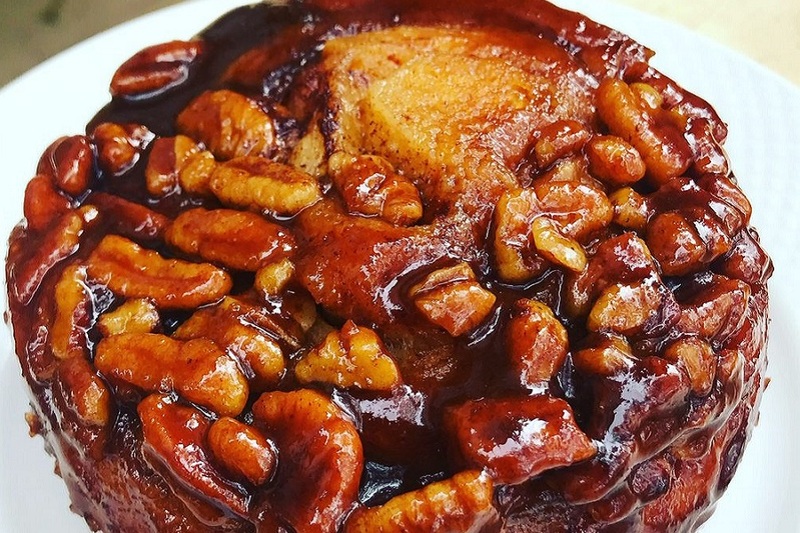 Yelper Kim H., who reviewed it on June 23, wrote, "Homebunz has at least three levels of goodness: rich delicious icing, a fluffy, buttery, moist brioche roll and a seriously sweet and plentiful cinnamon ooze in each bite. This cinnamon roll easily ranks among greater Houston area's very best." Tran N. added, "The cinnamon buns are really soft and each one is sized just about right with a good amount of icing. I definitely recommend trying them out!" Doughnut shop chain Duck Donuts, which has outposts across the country, has opened a new location in Vanderbilt Square offering made-to-order treats. You can go for custom creations of your own choosing or choose from its specialty flavors. The latter includes the maple icing with chopped bacon, the orange icing with vanilla drizzle and the chocolate icing with rainbow sprinkles. Duck Donuts currently holds 4.5 stars out of 86 reviews on Yelp, indicating good reviews. Yelper Wendy W., who visited on June 24, wrote, "Duck's specialty are cake doughnuts, but they also have breakfast sandwiches, sundaes and hot drinks. 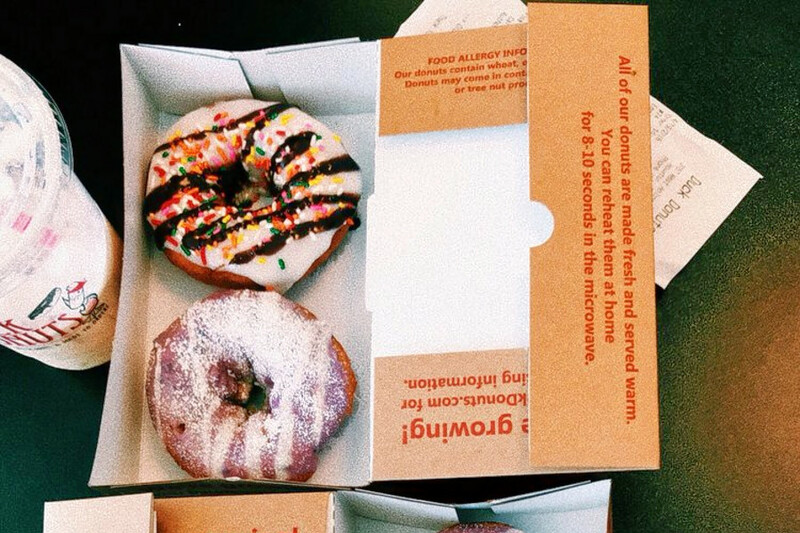 Their doughnuts are all vanilla-based, then you choose your toppings. " Cindy S. noted, "Their doughnuts are awesome! I love cake doughnuts and these beauties are absolutely delicious. I looked for a display case when I walked in and was surprised to see nothing (I didn't realize they are made to order)." Duck Donuts is open from 6 a.m.-3 p.m. on Monday-Wednesday and 6 a.m.-7 p.m. on Thursday-Sunday.